Everyone loves the taco. Versatile and simple, it can be breakfast, snack, dinner, and even dessert. 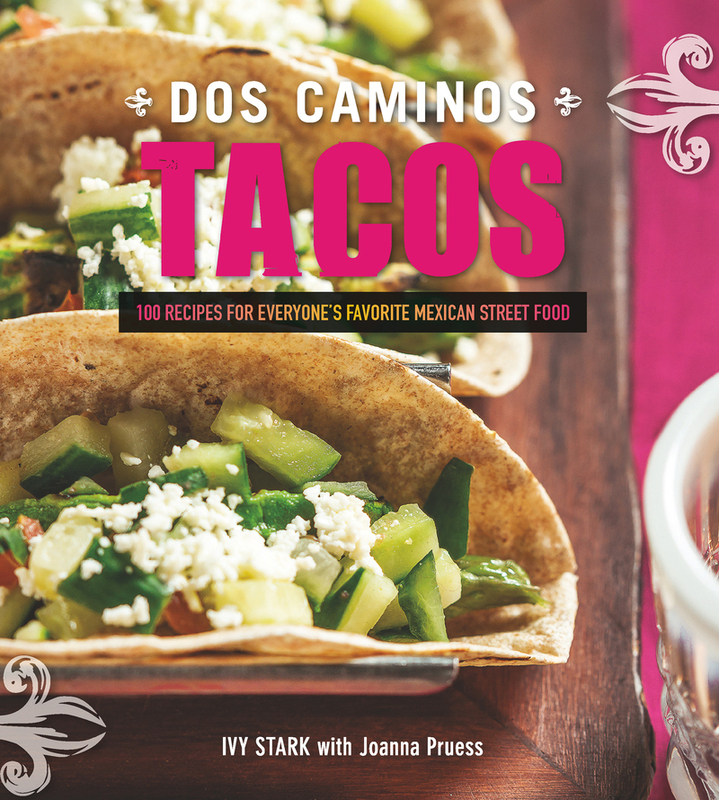 The Dos Caminos Taco Bible offers amazing recipes from one of the most creative and talented chefs cooking Mexican cuisine today. Here are traditional recipes for the centuries-old dish, as well as modern interpretations, including:• Casabel Chile-Marinated Beef Tacos• Hot and Smoky Shrimp Tacos• Grilled Chicken Tacos with Avocado Corn PicoClear, helpful information on chili peppers, tips and tricks for working with Mexican ingredients, and mouthwatering photography come together to make this an indispensable cookbook.